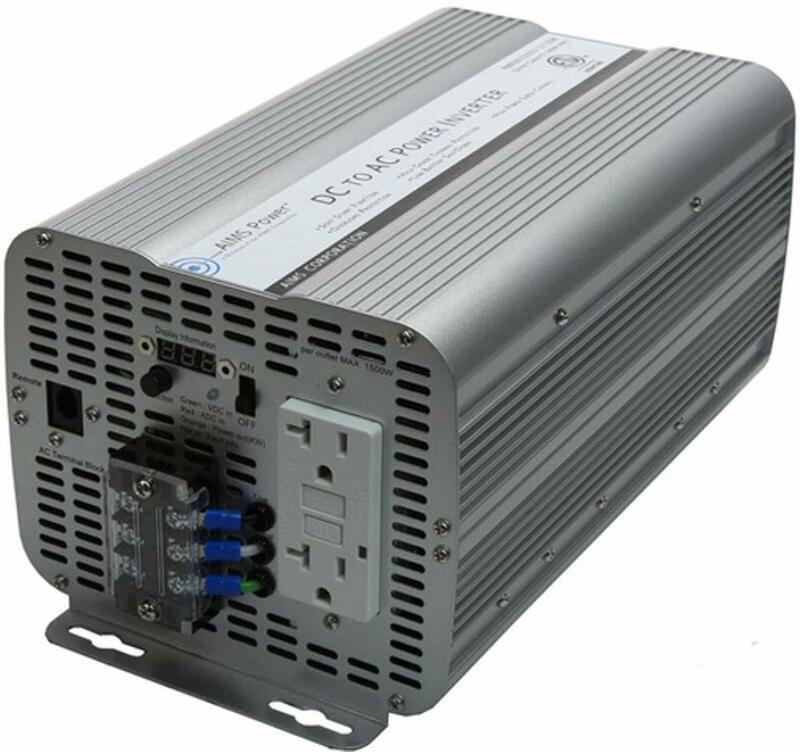 WZRELB 3500W 12V DC to 120V AC pure sine wave inverter generator, as good as Grid power, 3000W continuous power, 6000W peak power, with LED displays for DC AC voltages. 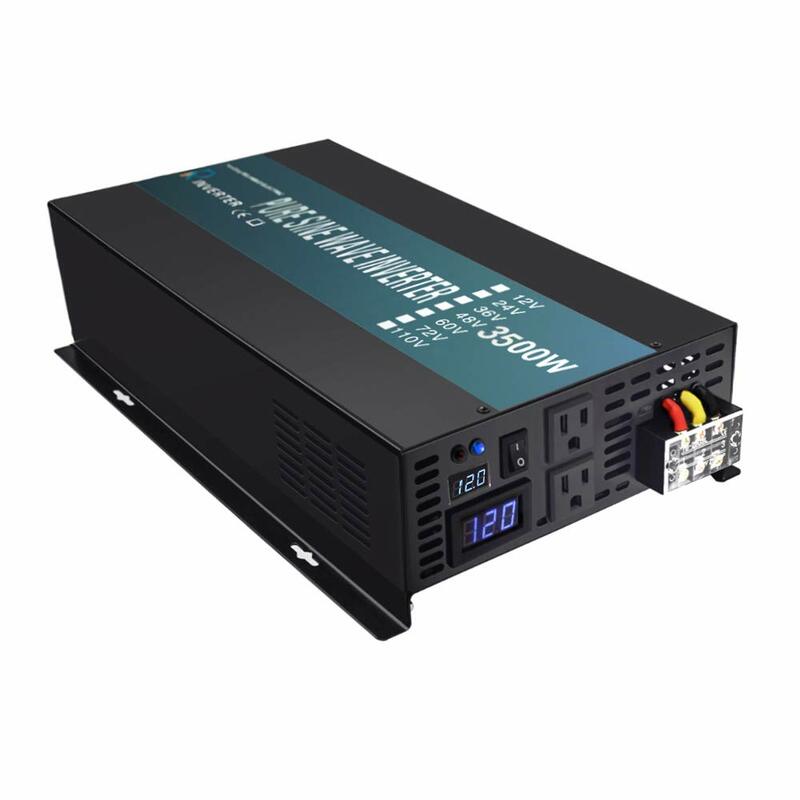 Dual US outlets and a terminal for output. 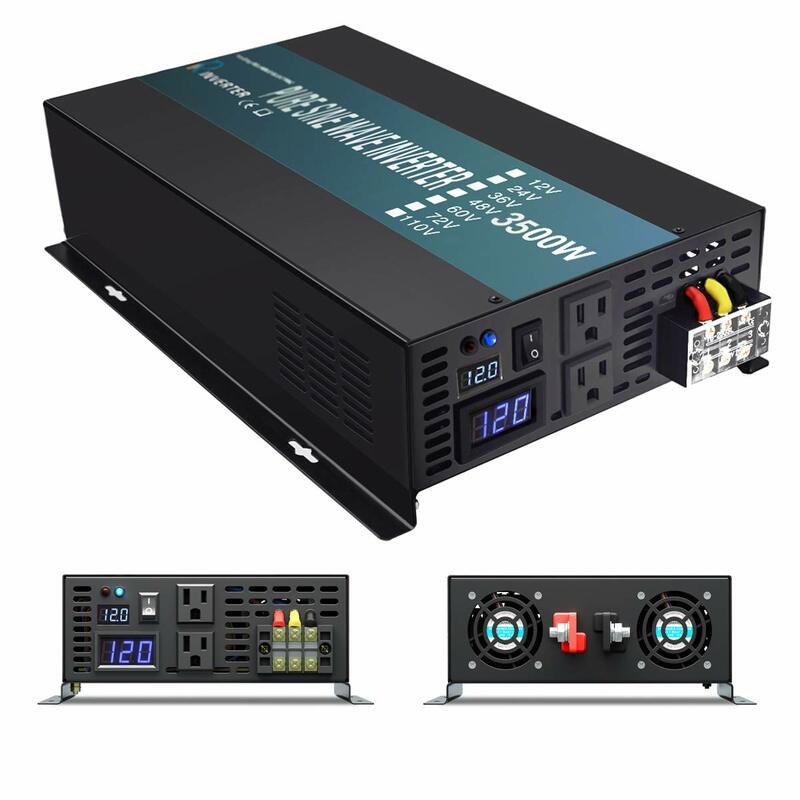 Fully safety protections: over voltage, low voltage, overload, short circuit, over heat, polarity reverse protection(fuse), ground protection from leakage of electricity. 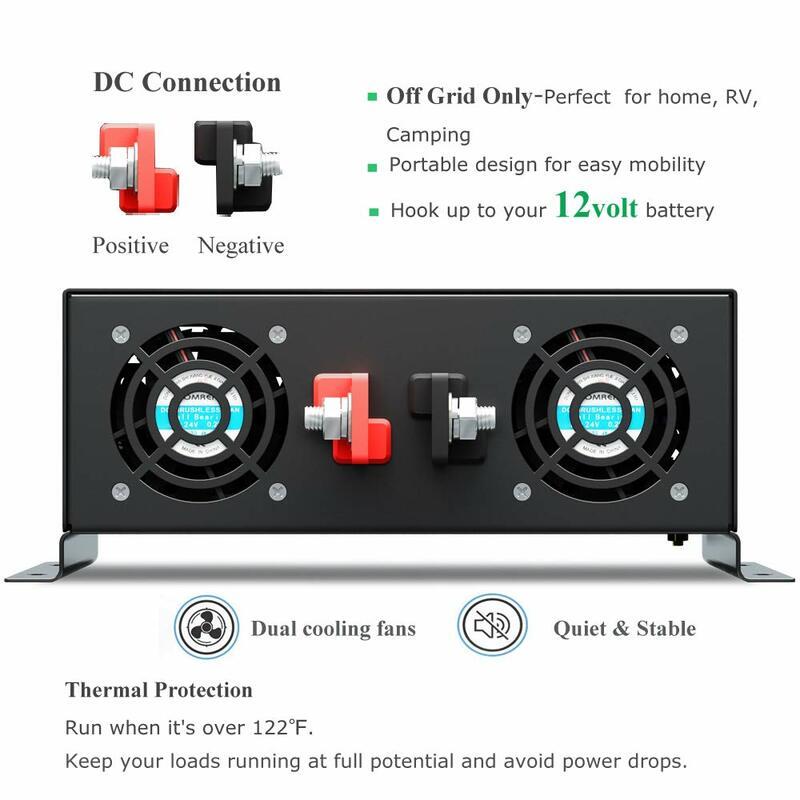 Build-in intelligent cooling fan works according to Temp and not load. Prolongs battery life. It is fairly quiet and only cycles on when the temp is over 50 degree Celsius. 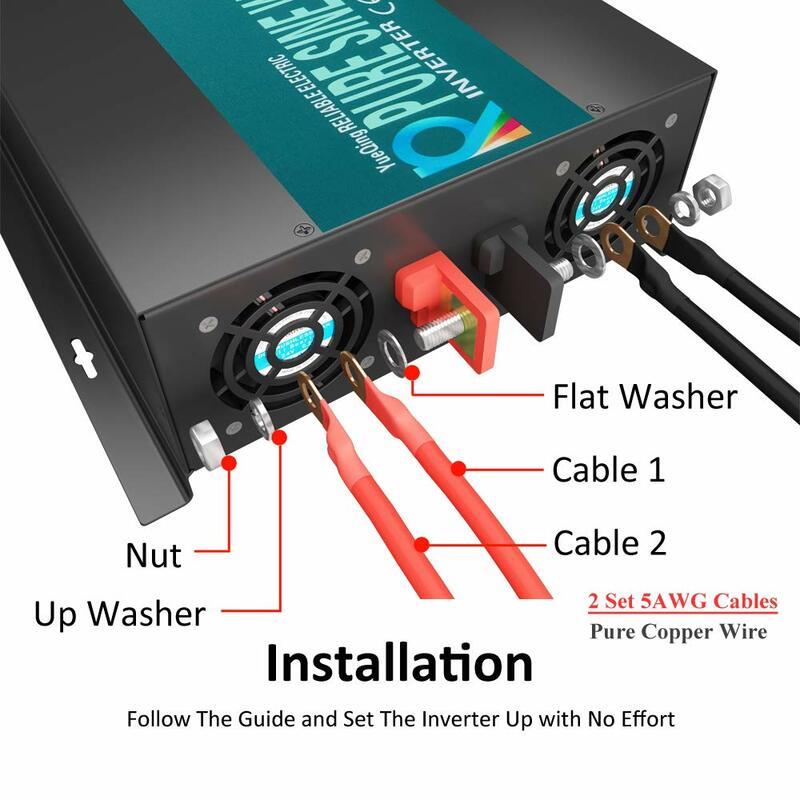 High quality pure copper inductance, filter the wave form, ensure the true pure sine wave AC output, safeguard your equipment. All big imported misfits with strong driving capacity. 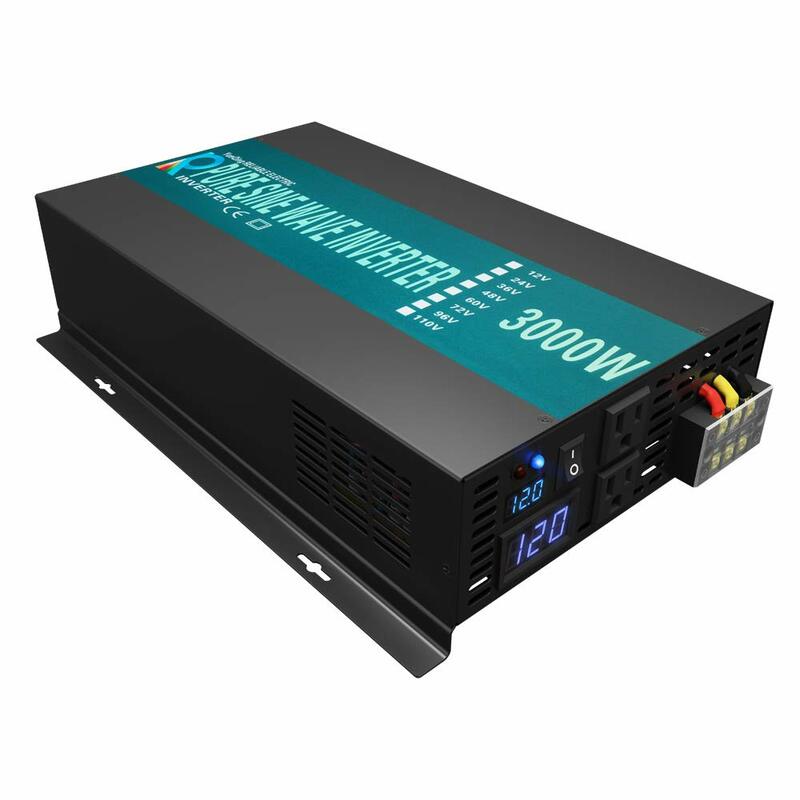 The PCB thickness is 2.00mm, allow the stronger current floating on the circuit, increase the load capacity. 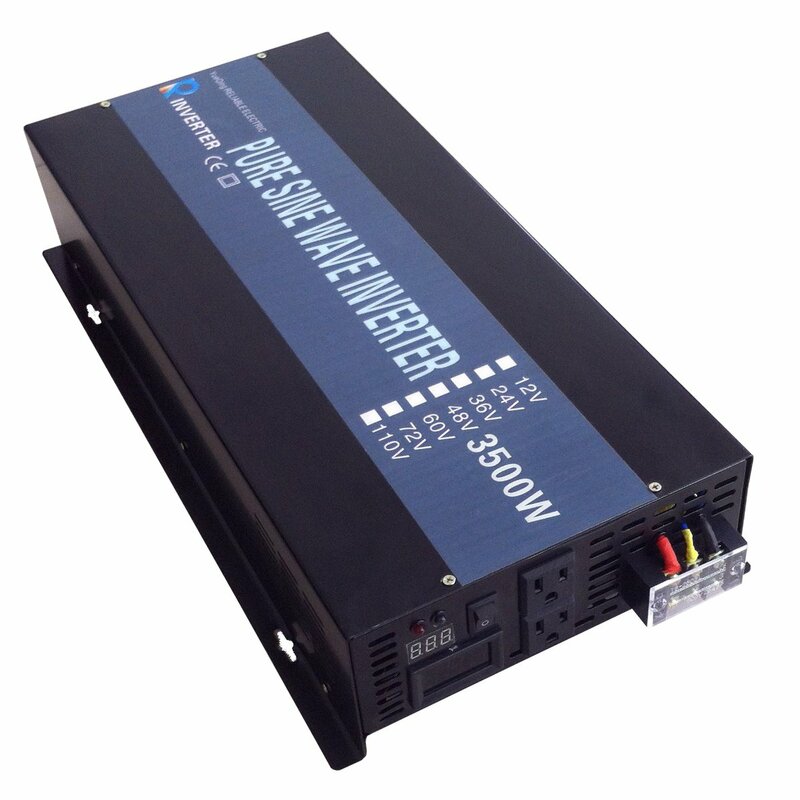 High frequency transformer to transfer DC to AC, ensure the stable and full AC output. 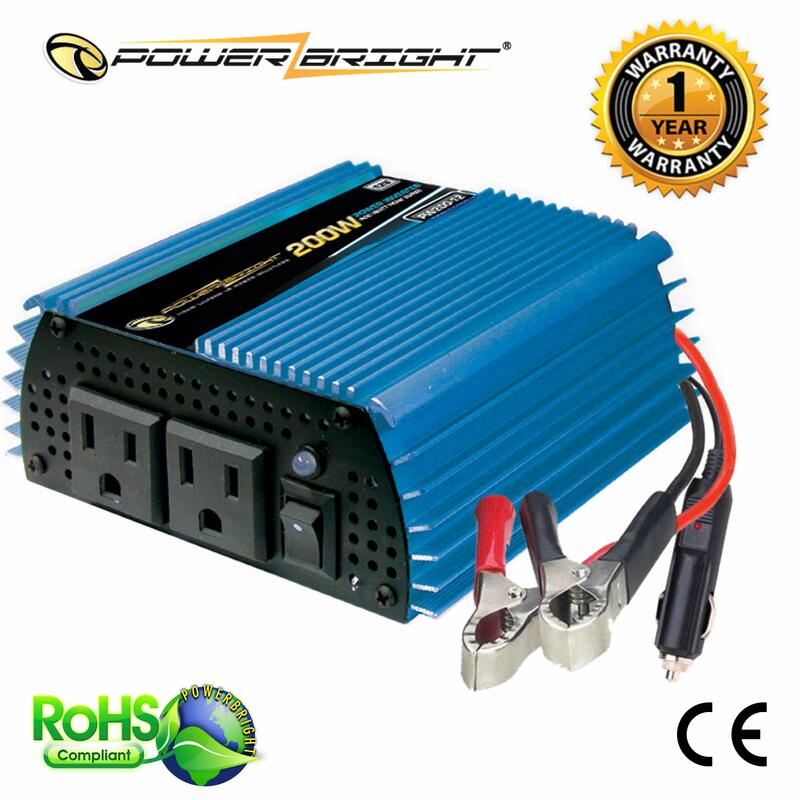 Free and clean energy used as marine power inverter, vehicle power inverter and industrial power inverter and so on. 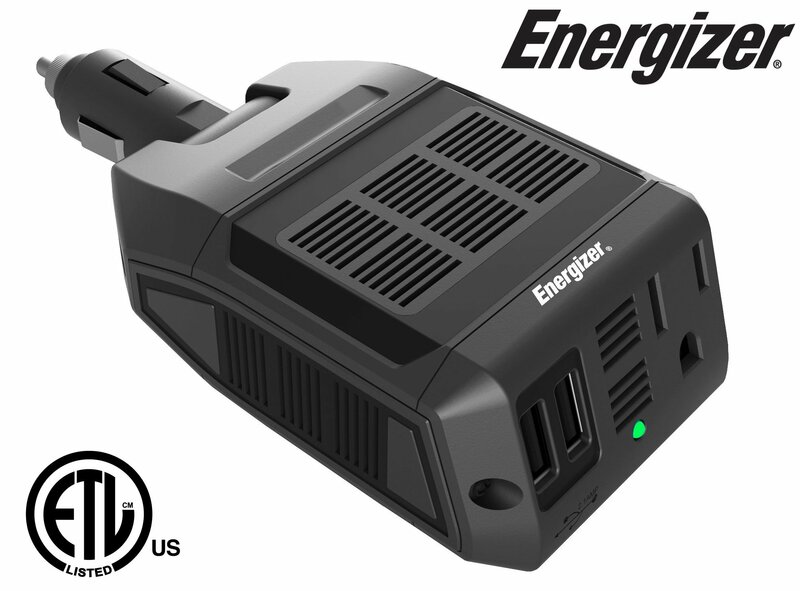 Compact and portable for camping, road trip and ideal use in cars, vessels and for power FAILURE emergencies and power back-up for home.